As first time camp parents, you wonder, can I truly leave him at camp for 4 or 6 weeks? This blog post written by one of our counselors, Edu S. His words are are a testament of why camp is so important to a young boys life. Enjoy! Camp to me was always like a second home, I started going to TP when I was 10 years old back in 2003. The day I got back home after my first year of camp I realized that this was the place I wanted to spend my summers for the rest of my life. Obviously a 10 year olds perspective of life is not very realistic. 11 years have passed and now I am 21 years old, and I still want to spend the rest of my summers in the same place. Towering Pines Camp for Boys is not just any camp, it is my home away from home. Eduardo’s entire family @ camp 2013! Camp is simply a magical place and everything it has taught me is one of the reasons I simply don’t want to stop going. I realize that eventually it might be too complicated for me to continue going to camp, but I hope that time doesn’t come soon. Why have I fallen in love with some cabins by a lake in the middle of the Northwoods? To be honest the answer is simple, family. 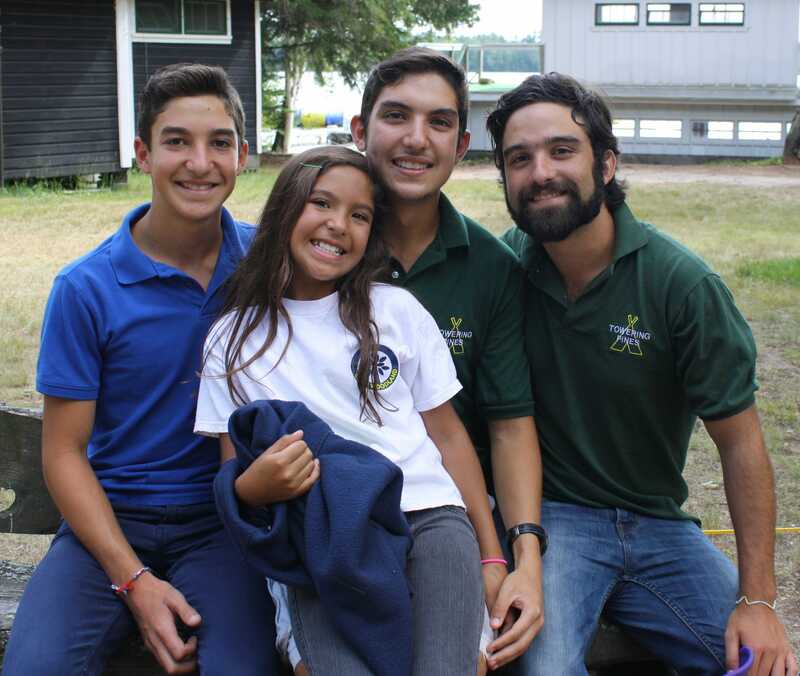 Not your actual family, like your parents and brothers, but your second family – your camp family. Life at camp is different from life back at home, you learn to live with people that are sometimes not that similar to you. 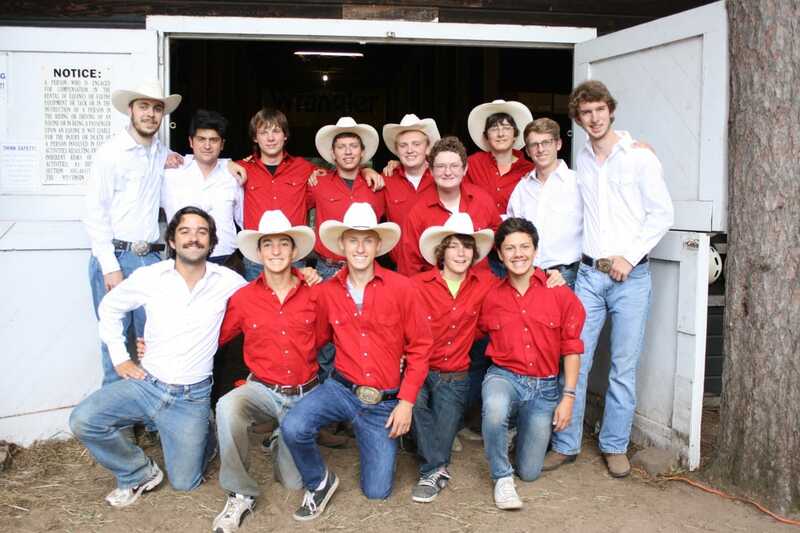 By the end of the summer you become like brothers with everyone at TP: you eat together, you play together, you sing together, you clean together, your cabin becomes your family. You are simply surrounded by people who love this special piece of land as much as you do; yet deep inside everybody knows this will eventually be put on hold for a year. You will have to wait for months with anxiousness to be able to head back again to that place you love so much: camp. That happens every year, you head home to wait for months for the opportunity to go back to this beloved place. That is the reason why I love going back to camp, because my camp friends, my camp family, make me feel at home. Welcome back Eduardo! We can’t wait to see you and your family this summer!